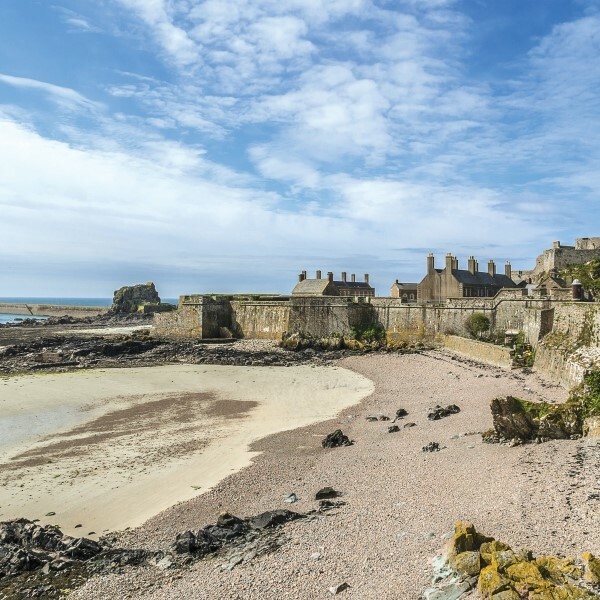 Rich in natural beauty with superb sandy beaches, leafy winding lanes and a history pre-dating William the Conqueror, Jersey is an island of unexpected contrasts. 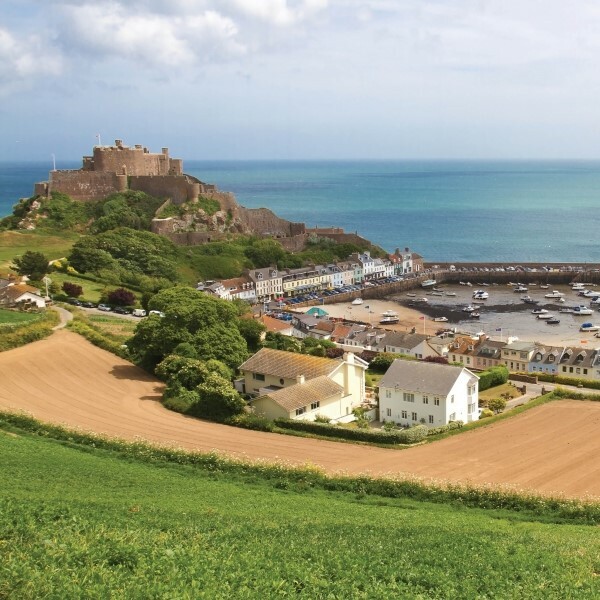 Jersey, a little over 100 miles off the south coast of England and just nine miles by five, but within the 45 square mile, there is an island of unexpected contrasts. 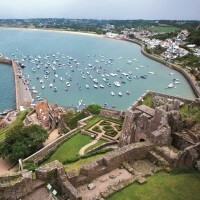 Rich in natural beauty with superb sandy beaches, leafy winding lanes and a history pre-dating William the Conqueror. 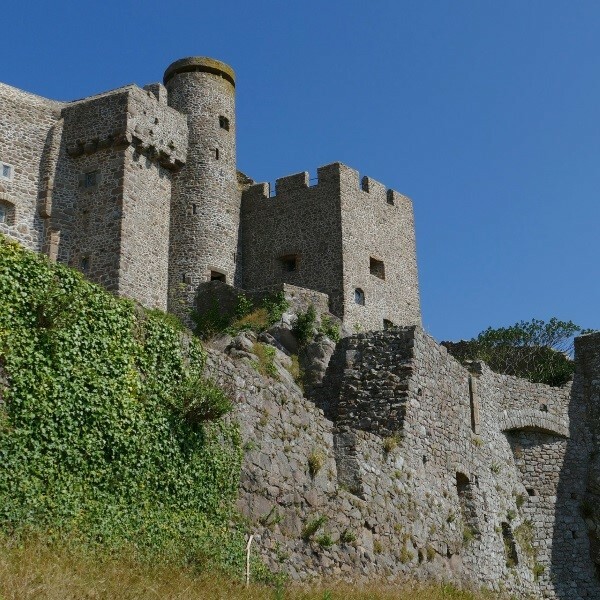 Attractions on the island not to be missed include the splendid Mount Orgueil Castle, the War Tunnels, Hampstone Country Life Museum, the living Legend and the Durrell Wildlife Conservation Trust at Jersey Zoo. Following collection from home, travel to Southend airport and the direct flight to St. Helier. On arrival just over an hour later, transfer to the hotel. At leisure in Jersey to enjoy the hotel amenities and explore the island. During the tour take advantage of an included full day island tour by local coach. Travel to St. Helier airport for the return direct flight to Southend Airport where the door to door service will be waiting to return you home. This 3 star standard hotel is set in five acres of beautifully landscaped gardens on the outskirts of St. Helier, far enough away from the hustle and bustle yet only five minute drive from the town or St. Aubin. There is a complimentary shuttle bus service to St. Helier centre several times a day. This 4 star standard hotel is superbly situated on the Elizabeth Marina and is within walking distance of the town centre and beach. 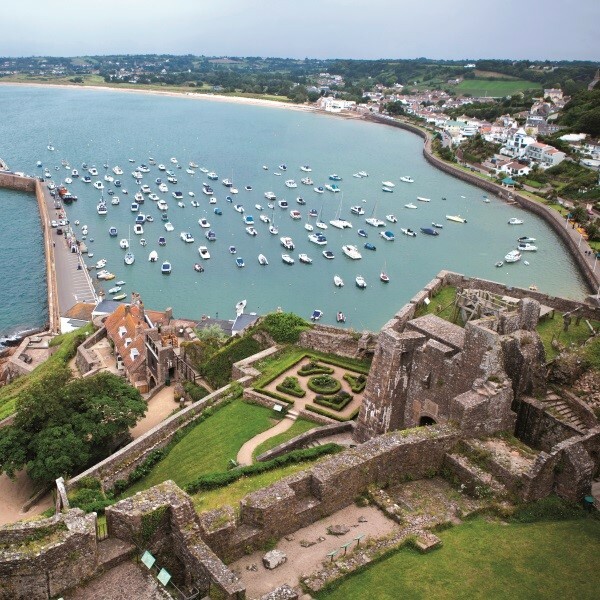 The hotel rooms offer stunning views overlooking St. Aubins Bay and Elizabeth Castle or St. Helier. This 3 star standard hotel is situated opposite the beautiful Howard Davis Park and is a 15 minute walk from the town centre. The Mertons all weather Aquadome leisure complex features a heated pool, sauna, steam room and gym. In the very heart of the island's capital, yet close to the beautiful Howard Davis Park and only half a mile from the beach, this hotel provides an ideal town centre base. In the town centre overlooking Liberation Square and the Marina, this four star hotel - renowned for its cuisine and fine wines - features the impressive Harbour Room carvery, an all-day cafe bar, plus two other bars. This hotel has an enviable location facing the south coast and overlooking one of the best beaches in Europe with its quaint 6th Century Fisherman's Chapel. The Windmills is a family-run hotel on a tranquil hill side with sea views, just ten minutes walk downhill to the restaurants and bars in St. Brelade's Bay. Plus the hotel has delightful terraced gardens, a swimming pool with children's splash pool, and a sun terrace with bar. The bus stop is nearby with a regular service to the town and around the island.